Broker-Owner Brian Andrus, CCIM, received the prestigious FGCAR (Florida Gulfcoast Commercial Association of Realtors) Pinnacle Award the past several years. In addition, he received the Office Deal of the Year as well as the #1 Top Producer Regional Division General Brokerage Award. 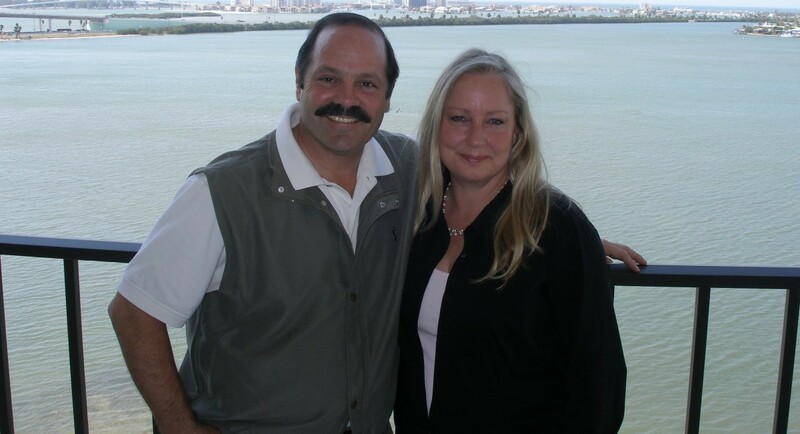 Licensed in both California and Florida, Brian has been active as both a Broker and Investor since 1993. He earned the designation of CCIM (Certified Commercial Investment Member) in Chicago, IL in October, 2008. CCIM’s are recognized experts in commercial real estate brokerage, leasing, asset management, valuation, and investment analysis. Of the estimated 150,000 commercial real estate practitioners in North America, only about 9,500 hold the CCIM prestigious designation. In 2014 through education and production he earned the ALC (Accredited Land Consultant) designation. There are currently only about 30 double designated (CCIM, ALC) individuals in the state of Florida.